Great property for horses, cows, etc. Fenced 35+ acres. New barn and detached garage (2 yr old). House remodeled 2 years ago, still looks new. 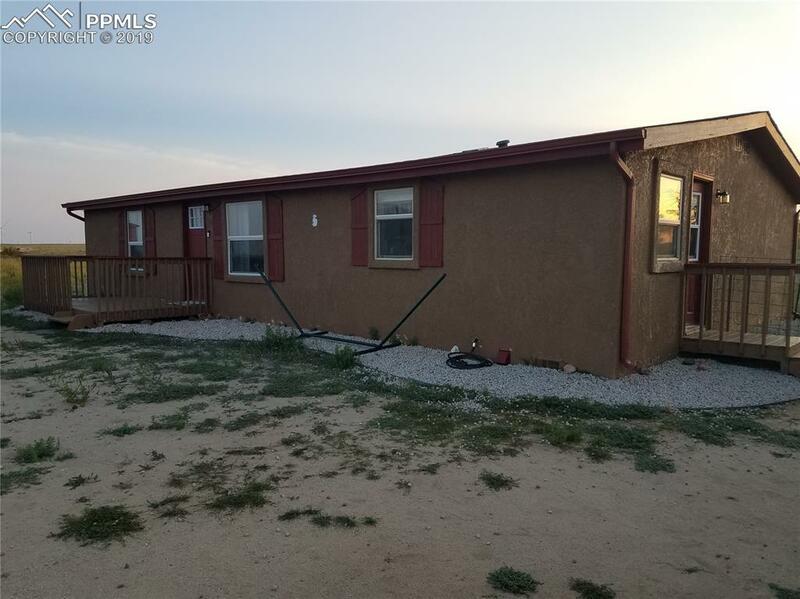 Everything in very nice condition.The remodel 2 yrs ago included new roof, gutters, furnace, electrical wiring, central air, water heater, plumbing well pump. Granite counter in kitchen with new appliances.